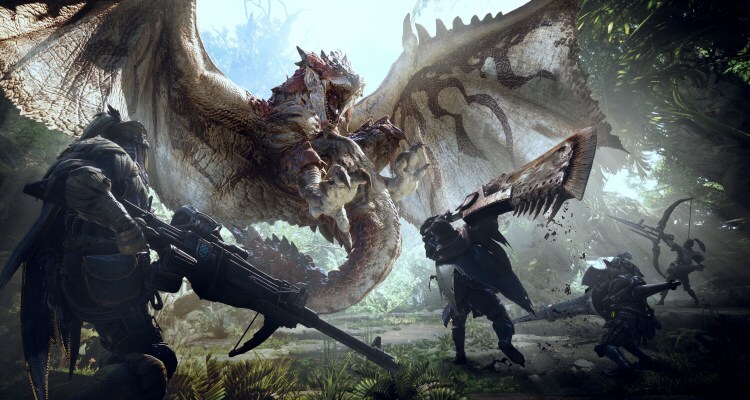 As confirmed by Capcom, the Monster Hunter World is set for release on PC a few weeks from now but some early access reports surfaced on the internet suggesting that the game will require a most powerful graphics card to run the game smoothly on high preset. Some of us thought that it might be some issue of ports or bad optimization as noted in some of the PC games at launch. But Capcom has decided to issue an official statement to clarify the matter related to performance on PC. “To eliminate interstitial loading during active gameplay, MHW loads the entire level into memory. In addition to managing assets loaded into memory, it keeps track of monster interactions, health status, environment/object changes, manages LOD & object culling, calculates collision detection and physics simulation, and tons of other background telemetry stuff that you don’t see yet requires CPU cycle. This is in addition to supporting any GPU rendering tasks. One member on he forums of ResetEra tried the game on his Core i7 4790K processor and GTX 1080 but managed to get around 44 to 50 FPS with high settings, which took PC gaming community by storm. Monster Hunter World is set for release on August 9th on PC via Steam and will be protected with Denuvo DRM protection. Stay tuned for more updates!